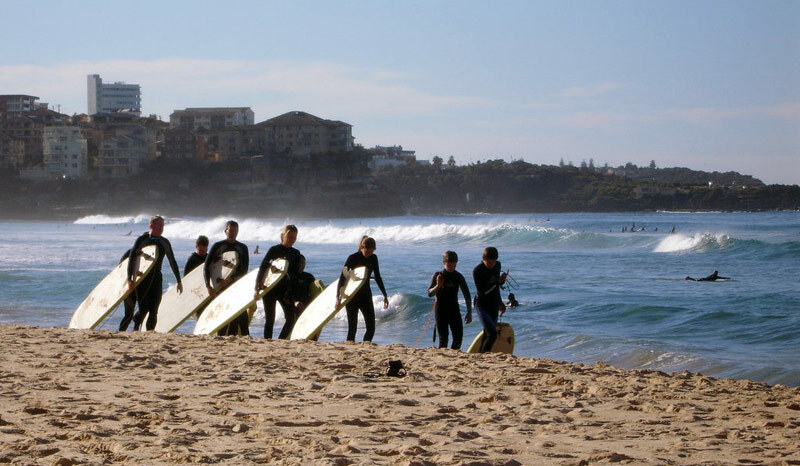 Hey, do you want to spend the next year living and travelling in Australia, perfecting your English while surfing, barbecuing and exploring? Sounds good, doesn’t it! Fortunately, a couple of visas are available for Australia that can make the trip much more affordable by giving you the chance to work during or after your study. 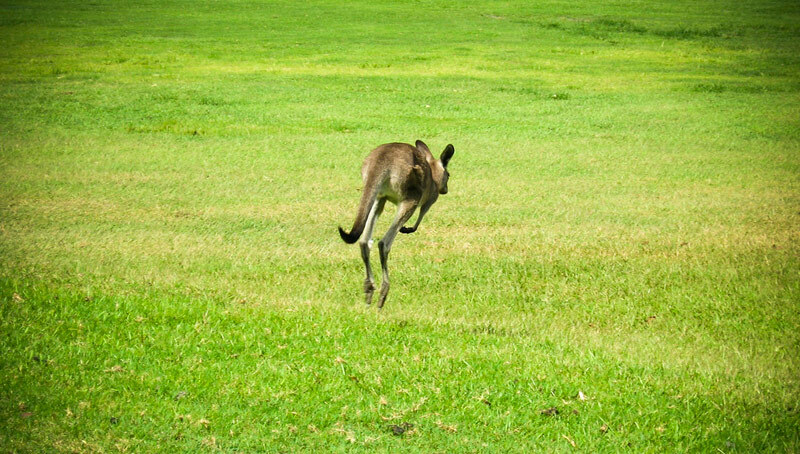 We believe that working in Australia is a great way to improve your English language skills and to get beneath the skin of a unique culture; to combine language study with an adventure. The Working Holiday Visa is perfect if you want to spend some time exploring Australia once your course in finished. Valid for 12 months from your arrival on Australian soil, this visa gives you the freedom to find short-term employment of up to 6 months per job, alongside up to 4 months of study. Not all European countries participate with the Australian Working Holiday Visa scheme. You can find out here which countries have signed up. There are some notable exceptions. An alternative Australian Work and Holiday visa exists for applicants from Argentina, Bangladesh, Chile, Indonesia, Iran, Malaysia, Thailand, Turkey, the USA and Uruguay. Another option is the standard Student Visa for Australia for learners of English, which includes permission to work up to 40 hours every two weeks while your course is underway (excluding any work undertaken as a registered component of your course) and unlimited hours during scheduled course breaks. The downside of this visa is that it does not give you the right to work once your course is finished. Australia’s economy is booming and there are plenty of jobs available, but you should be realistic in your goals. Typical jobs for language students include gardening and catering, or if you are happy to leave the cities, jobs are available in mining and agriculture. On the other side of the Tasman Sea in New Zealand, various working holiday schemes are offered, having been negotiated individually with various nations. Again, not all countries have an agreement in place so be sure to check out the New Zealand immigration website, where you will also find a useful list of links to local job websites. The rules are slightly different to the Australian schemes. Working in Australia or New Zealand is a way to extend your time away; to have an adventure alongside your study and to see Australia in a more complete way. And having some extra cash in your pocket is nice! If you have travelled and worked in Australia or New Zealand, you can share your experiences in the comments section below.